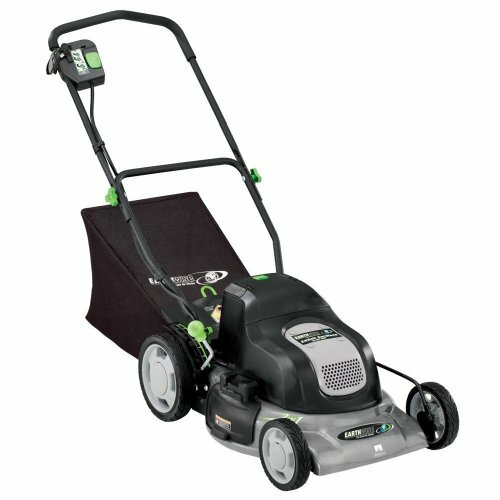 With a cutting speed of 3,200 strokes per minute, the Ryobi 24 in. 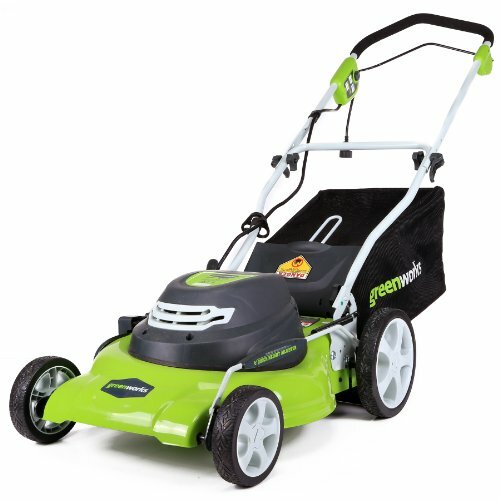 Cordless Hedge Trimmer delivers Gas-Like power while offering a longer run time than a gas hedge trimmer. Its 24 in. 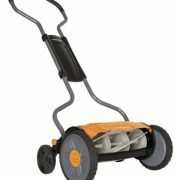 hardened steel, dual action blade offers an aggressive 3/4 in. 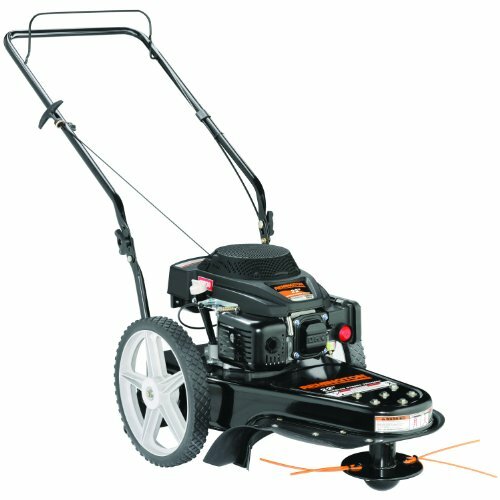 cutting capacity with reduced vibration. 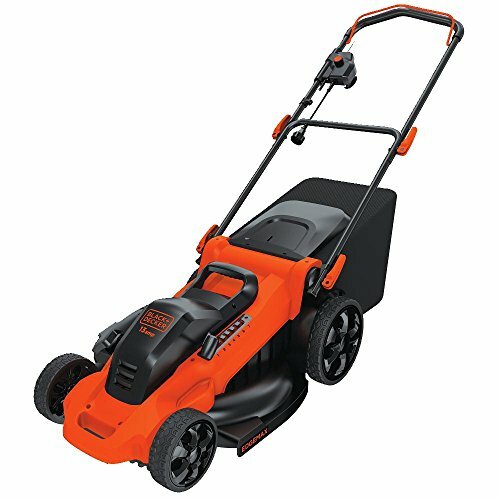 Other features include a hedge sweep that clears away clippings and a soft-grip handle for comfort at all angles as you trim. 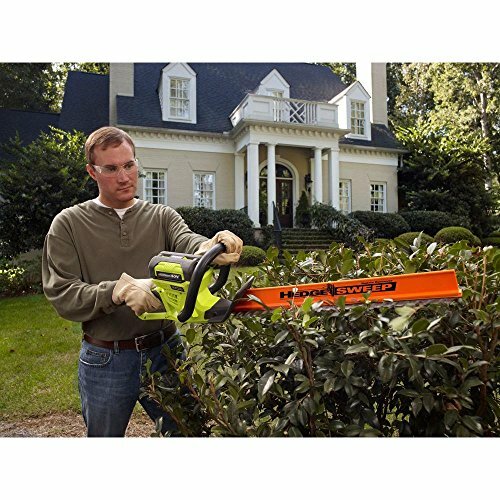 This Hedge Trimmer starts quickly and easily, without the hassle of gas and oil. 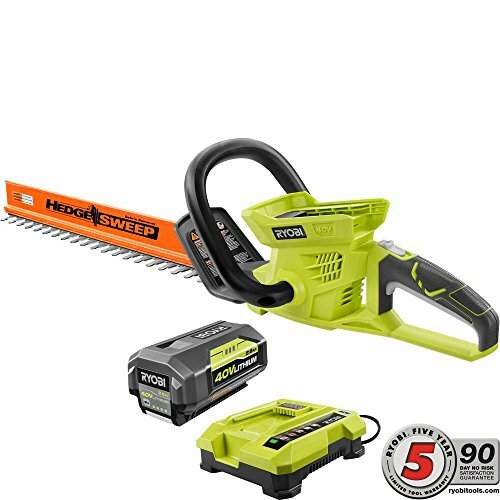 The Ryobi Cordless Hedge Trimmer is powered by a 40-Volt lithium-ion battery that works with any Ryobi 40-Volt tool and is compatible with any Ryobi 40-Volt battery.